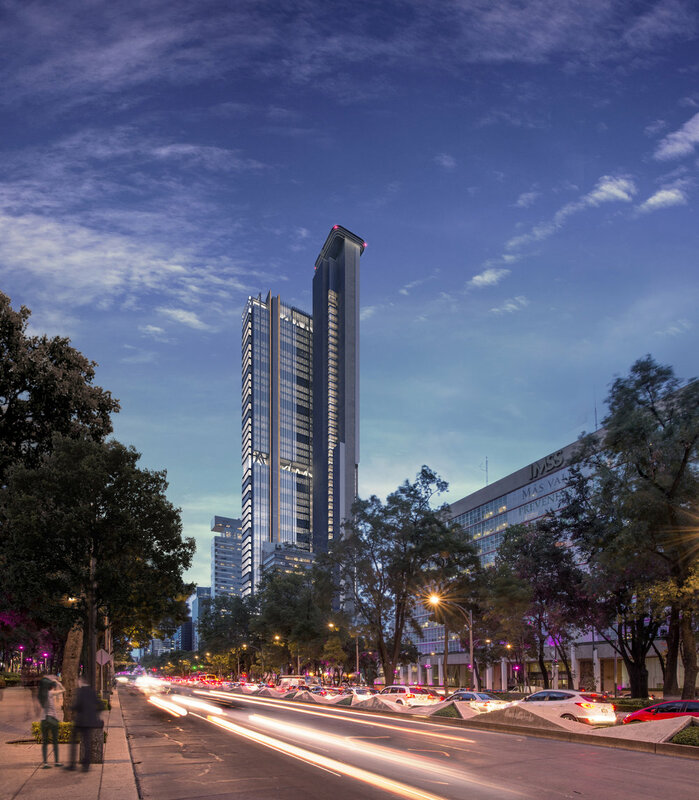 The high-rise will be located on the corner of the capital’s emblematic boulevard Paseo de la Reforma adjacent to the Diana the Huntress Fountain on the border between the Juárez and Cuauhtémoc neighborhoods. 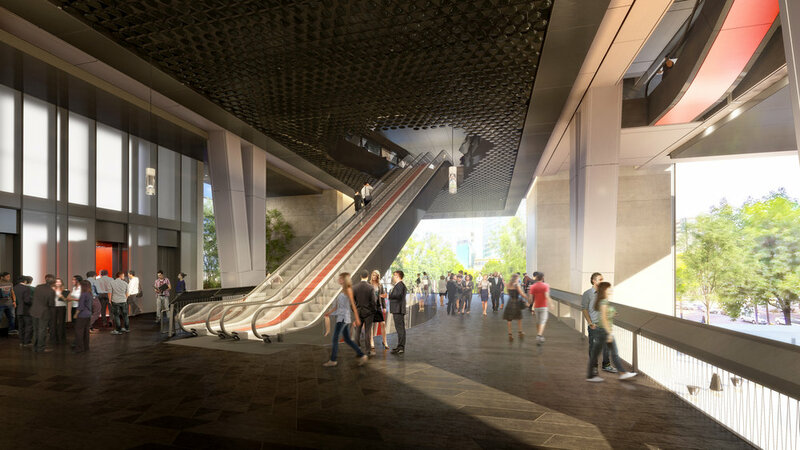 The tower will be home to four floors of shops, cafés and restaurants, with 85,000m² of offices above. 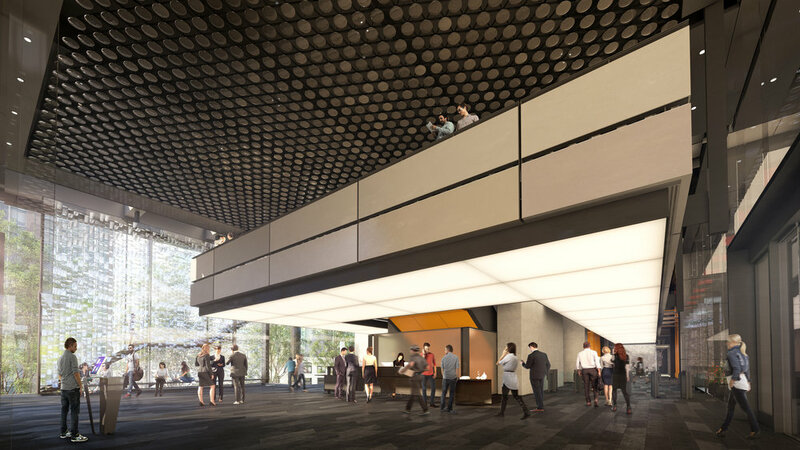 The vast majority of the building’s space, will be dedicated to corporate use, while 6,000 square meters will be set aside for commercial purposes. 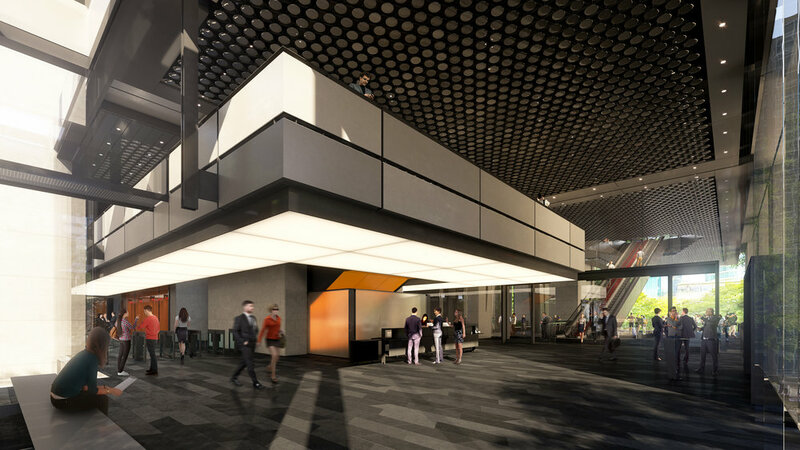 It adds that the building is open and transparent at ground level, with the tower’s base conceived as an extension of the urban realm, ’giving something back to the city’. To make the most of this setting, the ground level of the tower will form an open public space connecting to the street, with shops, cafes and restaurants housed in the four storeys above. 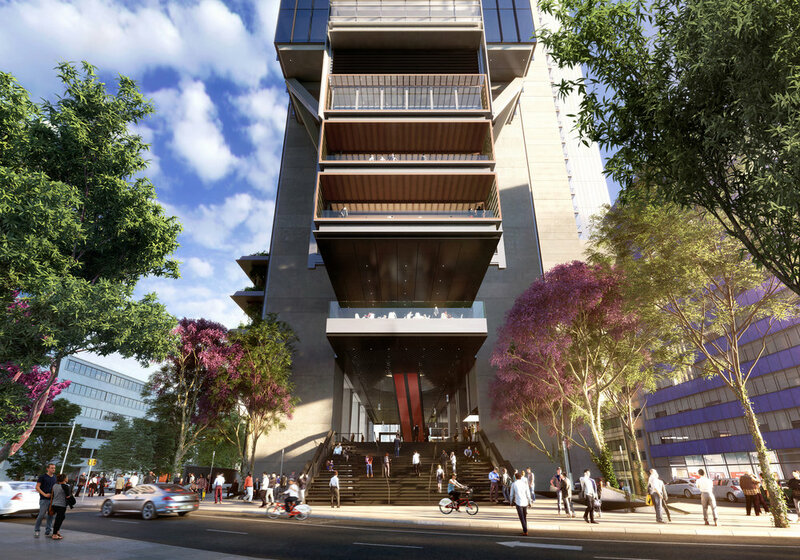 Offices will occupy the rest of the tower, rising above in two volumes that appear to be separated by an outdoor space. Windows will be placed in a vertical arrangement to give a striated pattern to the exterior. 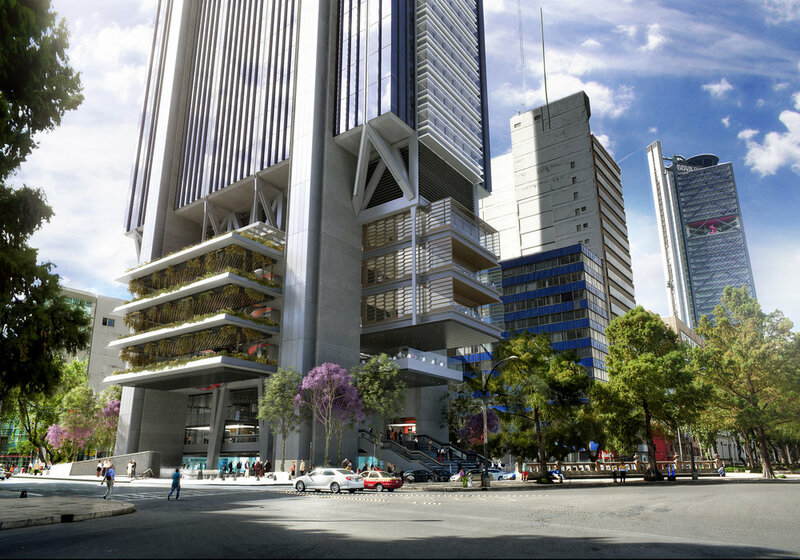 Covered, cantilevering terraces jutting from Reforma 432’s first four stories will hold retail components, restaurants, and cafes, while a bank, drop-off area, and entrances to both the offices and the commercial areas will be on the ground floor. This area will be intentionally left open as a publicly accessible plaza that bleeds into the surrounding streetscape.